Mona Liza Delos Reyes is a licensed agricultural engineer with specialisation in irrigation engineering. 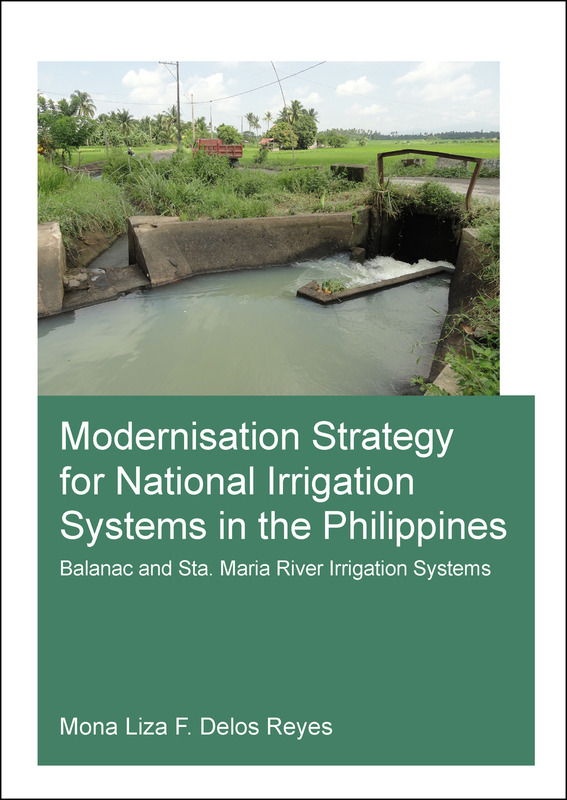 She holds a senior university researcher position at the University of the Philippines and has more than 15 years experience in development and implementation of irrigation-related applied research, projects and action programs. She has worked as projects leader, irrigation specialist, consultant in a number of irrigation studies, projects and programs funded by the Philippine government and international financial institutions.